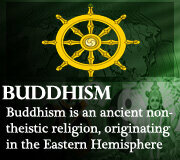 Most of the different groups of religions in the Eastern hemisphere, specifically the Asian continent, have had major influences on one another, forming a classification known as Dharmic religions. Most of these religions originated on the Indian sub-continent itself; such as Buddhism, Hinduism and Jainism, and today they institute a wide range of different religious communities and traditions. Traditionally, the term ‘Dharmic traditions’ was used to identify similarities in the various Indian religions. 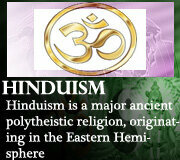 All religions in India have been called Dharmic and can be classified under the Dharmic category. 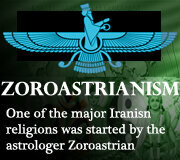 Even though there is a primary classification used to identify these religions as a group, the differences between each must be well understood in both a historic and traditional context in order to identify the meaning of each of these belief systems. Even though each of these religions and philosophies have had an impact on each other in one way or another, the very different schools of thought must be understood when it comes to each of these religions.